This book critically examines the influence of International Society on East Asia, and how its attempts to introduce ‘civilization’ to ‘barbarous’ polities contributed to conflict between China and Japan. Challenging existing works that have presented the expansion of (European) International Society as a progressive, linear process, this book contends that imperialism – along with an ideology premised on ‘civilising’ ‘barbarous’ peoples – played a central role in its historic development. 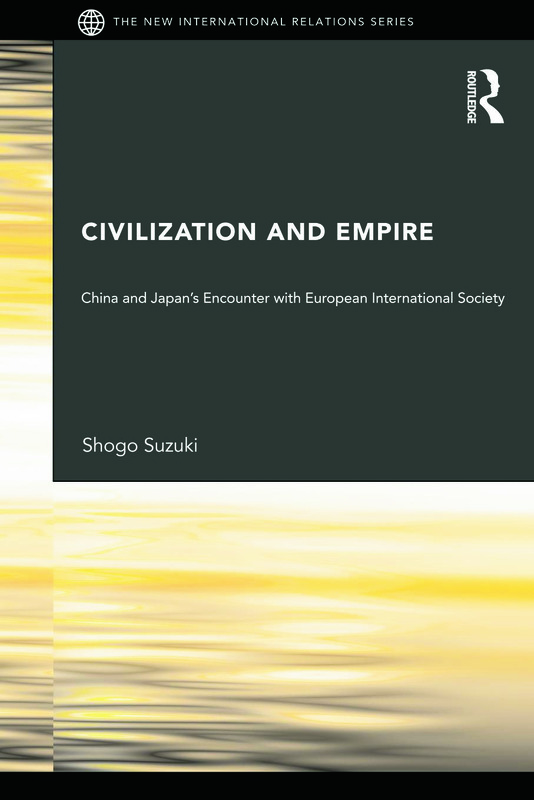 Considering how these elements of International Society affected China and Japan’s entry into it, Shogo Suzuki contends that such states envisaged a Janus-faced International Society, which simultaneously aimed for cooperative relations among its ‘civilized’ members and for the introduction of ‘civilization’ towards non-European polities, often by coercive means. By examining the complex process by which China and Japan engaged with this dualism, this book highlights a darker side of China and Japan’s socialization into International Society which previous studies have failed to acknowledge. Drawing on Chinese and Japanese primary sources seldom utilized in International Relations, this book makes a compelling case for revising our understandings of International Society and its expansion. This book will be of strong interest to students and researcher of international relations, international history, European studies and Asian Studies.